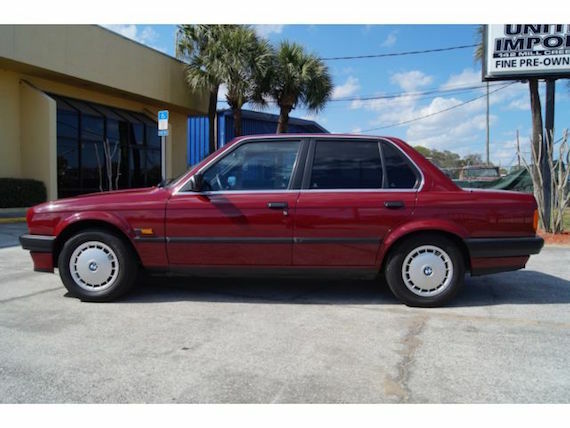 Even with automatics, I love perfect examples of old bimmers, and this 20k-mile 320i is no exception. It has lived most of its life in Japan but is thankfully still LHD. The island life has kept its use regular but minimal, resulting in the extremely low amount of miles. 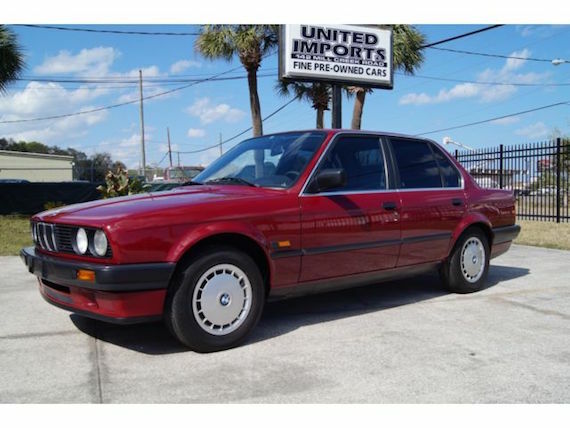 It’s a beautiful example of the E30 sedan and would make a great daily driver with a pay-no-mind transmission deciding how to best use the most diminutive M20, a teacup 2.0-liter inline-6. 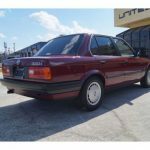 The seller is hoping for strong E30 money even though it’s a basic model, but that’s to be expected when the car has traveled roughly one American’s yearly miles over a quarter century. Here is another time capsule from Japan. It has original 32k kilometers, which is about 20k miles. It looks and smells like it left a BMW factory yesterday, simply amazing. This is European model with in-line 6 cylinders 2.0L engine. It is very similar to the US 325i model, but with a smaller displacement. 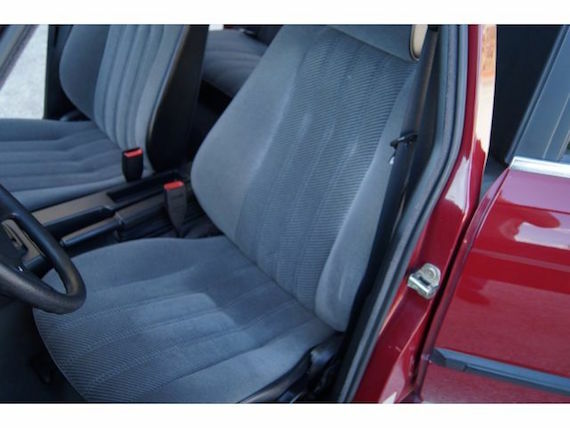 The car has factory AC, power windows, power sun roof, mirrors and central door locks. It also has height adjustable headlights. The exterior is near perfection. In fact, the minor crease on the rear bumper rubber trim is the only flaw you will find on this car. Glass is clean and original. It also has original steel wheels with plastic wheel covers. 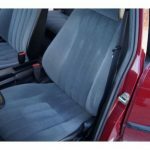 100% rust free car. 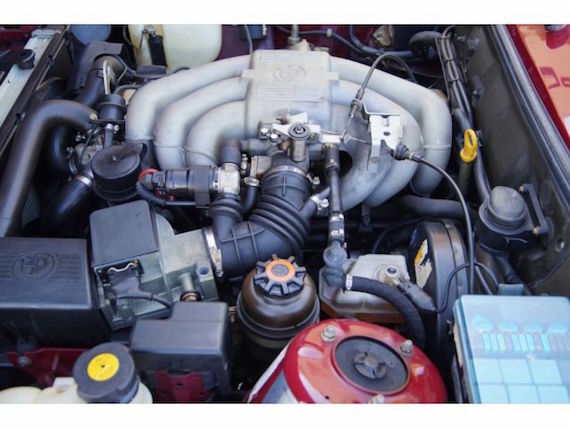 Mechanically, this BMW is as perfect as you would expect from a 20k-mile car. Engine runs strong, transmission shifts smoothly and every single switch and button does what is supposed to. All electrical features work as designed, including AC. This BMW has not been sitting for years. It has been driven regularly but on short distances, like most cars in Japan. 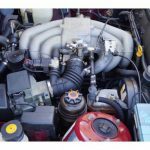 In fact it had an active registration when we purchased it, which is important because it means the car has been inspected and serviced according to the strict Japanese regulations. 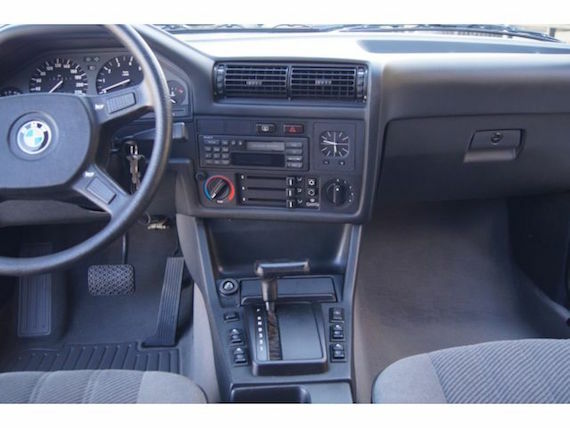 Overall, this BMW looks like it has been kept in someone’s living room. It is as perfect as a car can be. It is a definitely a very special car that could be driven daily or kept in a museum. It is this nice. It will be sold with 2 keys, and some service records from overseas. 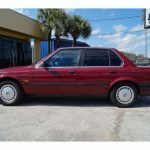 The car will come with FL clean title and it can be registered anywhere in the US. If you live in CA, please make sure this car meets your state’s pollution requirements. The regular use of this sedan sets it apart from other low-mile examples, especially having passed strict Japanese inspections each year. 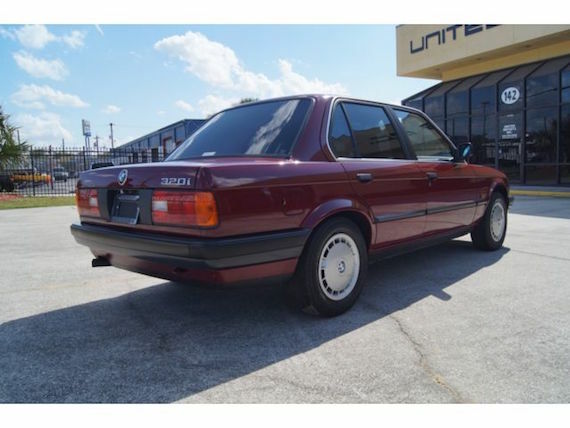 With an auto, I think $12.7k is going to be too strong, but for $10k you have a showroom-level E30 sedan that could turn heads and miles for a long time to come. 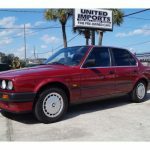 Tagged 1990, 320i, autotragic, burgundy, e30, Import, M20, Sedan. How is this engine compared to the US 2.5?